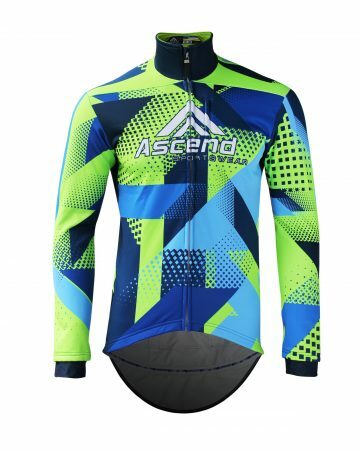 Categories: Custom Sportswear, Cycling, Thermal Jackets, APEX. Our APEX™ Thermal Jacket is the peak of comfort and performance in outerwear, made from our top-of-the-line insulation fabric––280gsm Windtex Citadel™. This fabric does it all; it’s a breathable insulator, with non-hindering 4-way elasticity, PLUS is totally windproof and waterproof! And added to this are a litany of perks: a flip-up Climate Control™ Collar with Climate Shield™ full internal zipper guard and zipper cover, Velcro closure Double Fabric Compression Band™ cuffs, a cinch-able drawstring waistband, an internal breast pocket and external front pockets all with zipper closures, as well as three rear pockets + Dry Guard HD™ hidden bonus pocket, with HV™ Reflective Tag underneath & HV™ Reflective Binding on top. And, our APEX™ Thermal Jacket can also come in a variant design which utilizes the same materials and components but for extra coverage and protection has a high-standing rather than flip-up collar and an additional tail panel below the gripper hem. Dry Guard HD™ 4th rear zipper pocket for sweat and rain proof protection of valuables! 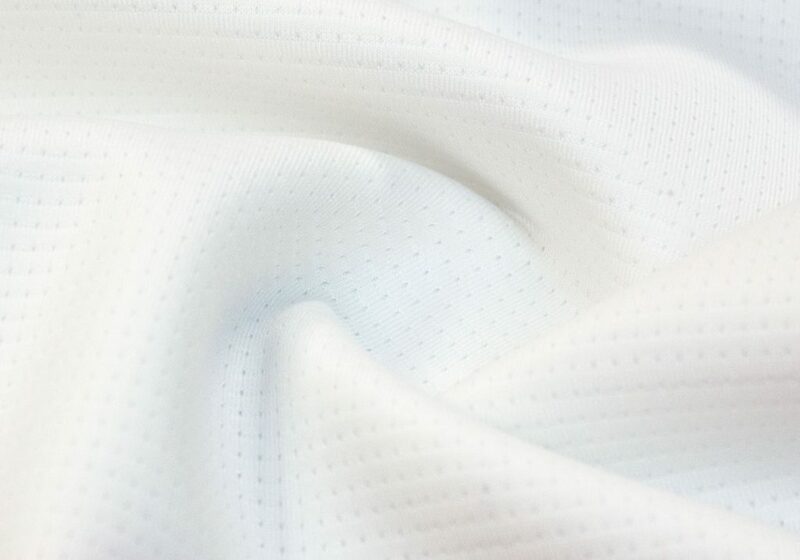 Italian made with Italian sport-car-like performance, Windtex Citadel™ is a miracle work that at the nanoscale! The Ferrari of thermal fabrics, Citadel™ offers true wind- and waterproof performance without sacrificing performance in other key areas. The secret is its nanomembrane technology. Citadel’s™ nanomembrane allows the fabric to still be breathable and deliver ironclad windproof and waterproof protection while still allowing for 4-way stretch for maximum range of motion and freedom. What does this 4-way stretch mean for you? It means that Windtex Citadel™ meets the seemingly impossible goal of outstanding weather protection without sacrificing other areas of garment performance. 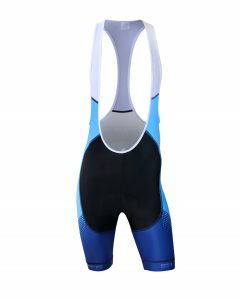 Normally with a thicker heavier garment, you lose critical performance areas like range of motion and efficiency. This translates to you working harder and fatiguing faster. With Citadel™ you retain breakthrough fluidity and elasticity and reduce garment-related resistance. With the use of a nanomembrane for wind and water proof performance, Windtex Citadel™ brings true long term protection without the unpleasant side effects that traditional wind and water proof fabrics deliver. 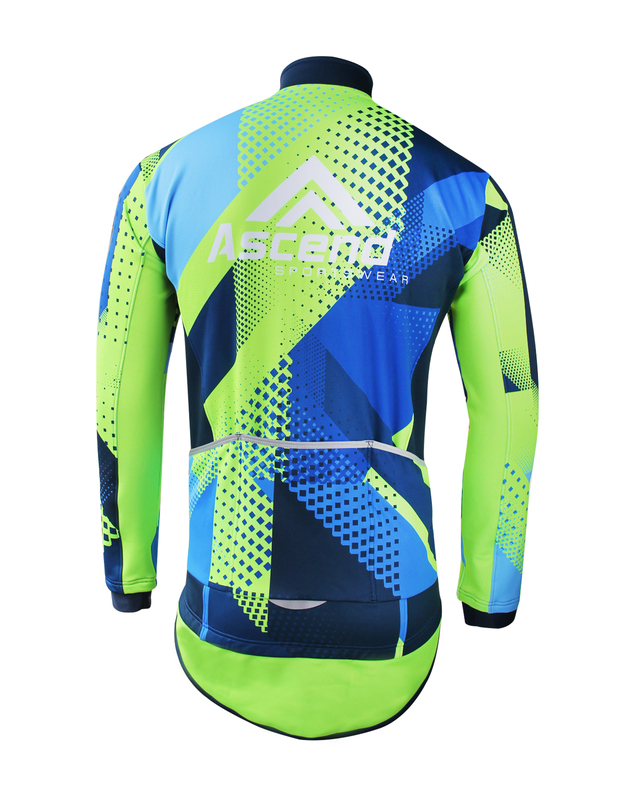 Traditional wind and water proof fabrics without membrane technology lock your body’s heat and sweat in. The effect is the same as creating your own personal green house! Not a good result. 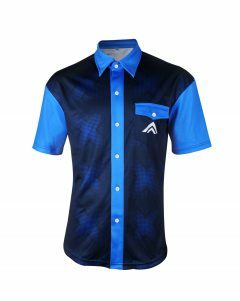 But with Citadel™ the fabric remains breathable, allowing for great comfort and moisture-management while still maintaining windproof and waterproof protection. $76 View Details	Design Yours Now!